Mississippi. 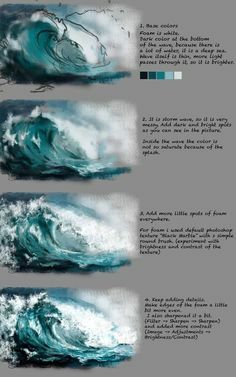 The softly sibilant state most often spoken in the shortest span of time. When was the last time you said it without counting in the same breath? My mother’s family is from Mississippi, and for as long as I can remember in our youth we would make a yearly visit to my grandmother and cousins. First in Yazoo City, then in Jackson when my grandmother relocated after my grandfather passed away. Southern magical realism is a popular writing style – and one of my favorites. The truth is always stranger than fiction, and a tall tale doesn’t cast as long of a shadow or light as a child’s imagination playing in what we called “Pony Land”. We recently visited Jackson for my grandmother’s 89th birthday, joining about 30 other friends and family or so. My grandmother is quite an interesting lady. It’s been some time since I visited Mississippi, but the part of Jackson we pass through is relatively unchanged, although I hear the economy is a challenge. The second best part of visiting Mississippi – after my grandmother – is the books. Lemuria is either the name of a mythical lost land between the Indian and Pacific Oceans or the name of one of the best independent bookstores in the United States. I’ve been going there for long enough to remember roaming around the children’s section near the back door. This time I walked up the stairs from the Broad Street Cafe and through the front doors to the adult fiction near the register, pausing with a smile at the Eudora Welty quote on the outside wall. So many titles line the walls and alcoves, stacked in piles on the floor. I wish my house looked like this bookstore. 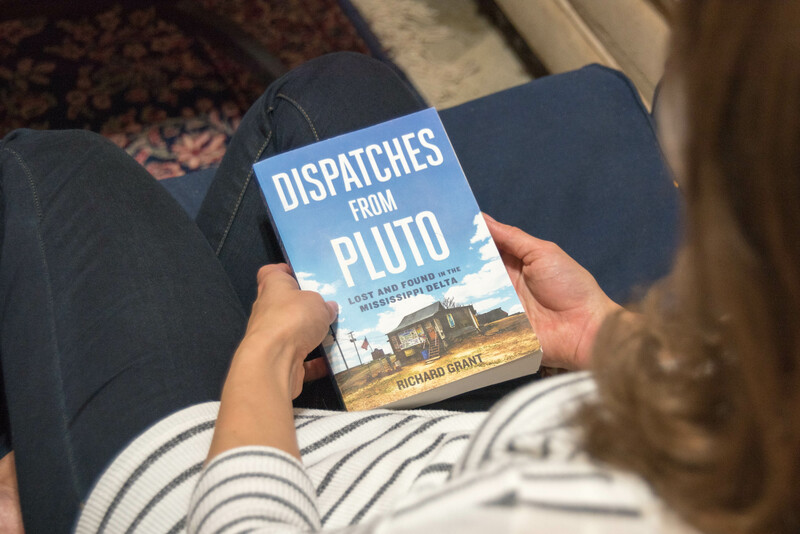 The one that caught me this time was one I recognized from dinner party small talk, Dispatches From Pluto by British travel writer Richard Grant – a signed copy, no less! Grant and his girlfriend Mariah moved to an old plantation in Pluto, Mississippi to research and write a memoir about racial relations in the rural South. I don’t necessarily agree with everything he says, but it’s certainly well written. The book is praised by Mississippians for describing the nuances of a range of relationships one might encounter in contemporary Mississippi. I have mixed feelings about this. Is this progress? I do wish there were given more mention of the people who championed civil rights on both sides during integration. It’s more common to hear tales from the other side. There’s a Civil Rights Museum opening in December 2017. It includes information on the Head Start and Community Action Programs set in place in the 1960’s, which my grandfather Herman headed in Yazoo City/County until his death in 1986. The contrast between this book and this exhibit reminds me of the price of silence. If you don’t speak up, what will be forgotten? Or maybe the truth in history is how it’s recounted by people who weren’t there or choose to remember their own edit.